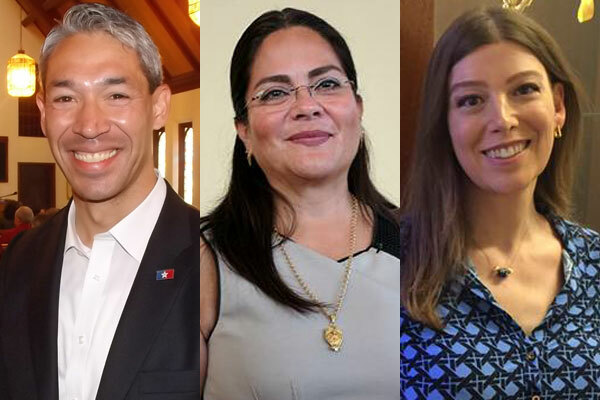 On June 10, Ron Nirenberg defeated Ivy R. Taylor to become Mayor of San Antonio. 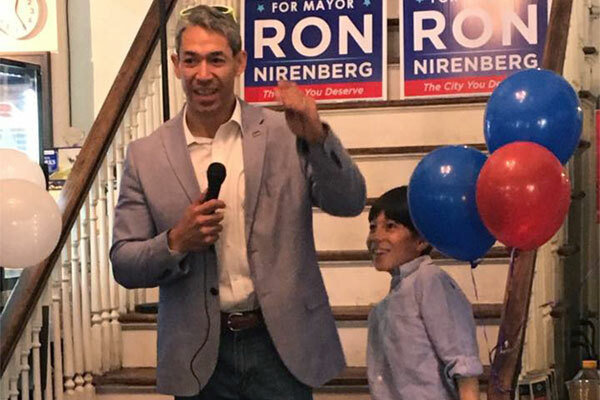 On June 21, his first day in office, he added his name to the list of Mayors Against LGBT Discrimination and ten days later was Grand Marshal of the Pride San Antonio parade. 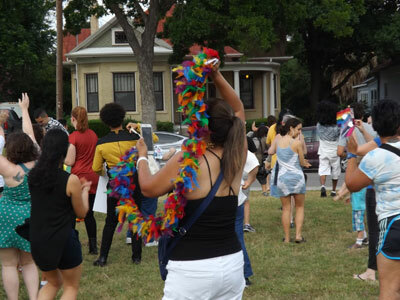 Two weeks before the mayoral election in May, local political activist Rosey Abuabara invited the LGBT and allied community to participate in a “gay pride flash mob dance” in Dignowity Park across the street from then-Mayor Ivy R. Taylor’s house. Abuabara, who has a gay son and two gay brothers who died of AIDS, said the protest was meant to highlight Taylor’s vote against the nondiscrimination ordinance as a councilwoman in 2013 and her icy relationship with the city’s LGBT citizens as mayor. Not everyone thought Abuabara’s flash mob was a good idea. Resistance came from some in the LGBT community who offered varied excuses for not endorsing the event including that her dance party would only encourage Taylor’s supporters to vote in greater numbers. None of the naysayers were able to deter Abuabara from holding the flash mob party, which attracted 100 dancers of all ages and garnered extensive press coverage. The joyful protest turned out to be the perfect catharsis for the LGBT community who happily cheered Taylor’s defeat on election day. The photo went viral and was surely a source of chagrin for the Republican governor. “I wanted to show that transgender are all over the place. Some transgender don’t pass as easily as I was able to with the governor,” Smith told the Reuters news service. 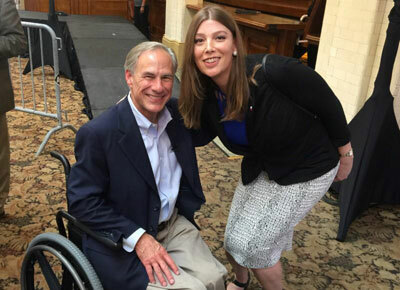 Smith’s photo bomb was dropped during the Texas Legislature’s special session which Abbott convened in hopes that a bathroom bill, which restricted access to restrooms and locker rooms to transgender Texans, would be passed into law. During the last six months of her tenure as Mayor of San Antonio, Ivy R. Taylor continued to maintain a tense and distant relationship with the city’s LGBT community. Last January, when nearly 200 mayors from across the country, including four from Texas, joined a coalition named Mayors Against LGBT Discrimination, Taylor refused to sign on to the list. 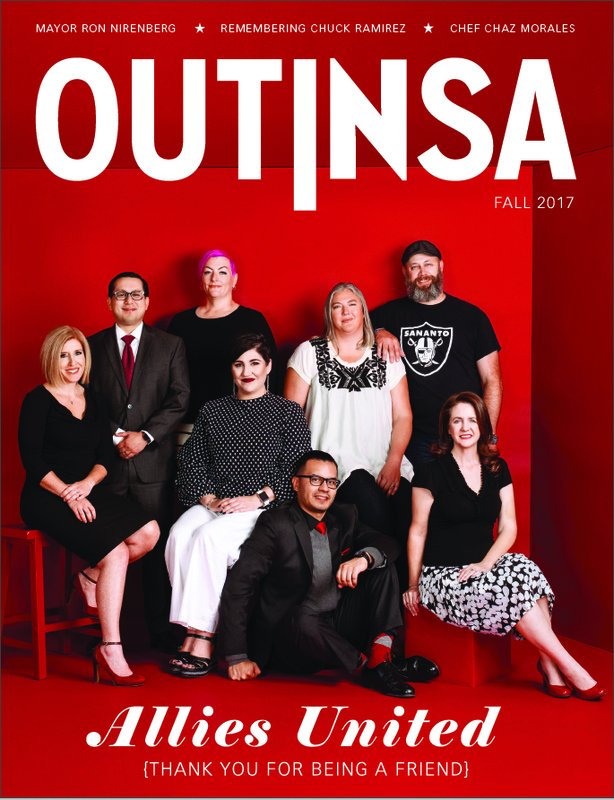 That discomfort persisted through the years and went on to become Taylor’s legacy with San Antonio’s LGBT community. Two of those who signed the letter were San Antonio businessmen Patrick Von Dohlen and Michael R. Knuffke of the Von Dohlen Knuffke Financial Group. Both have ties to the anti-LGBT San Antonio Family Association. 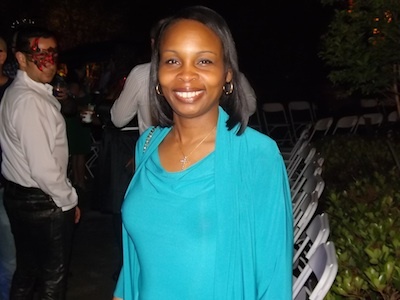 Earlier this year, Von Dohlen ran for the San Antonio City Council District 9 seat but did not make it into the runoff. According to a bio on his website, Von Dohlen “supports several nonprofits” and is chairman of the San Antonio Family Association. 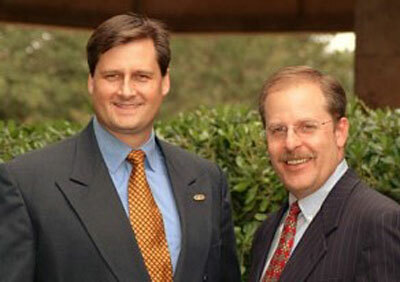 In the case of the bathroom bill, the battle was lost for Van Dohlen and Knuffke because the legislation never made it to the floor of the Texas House for a vote. 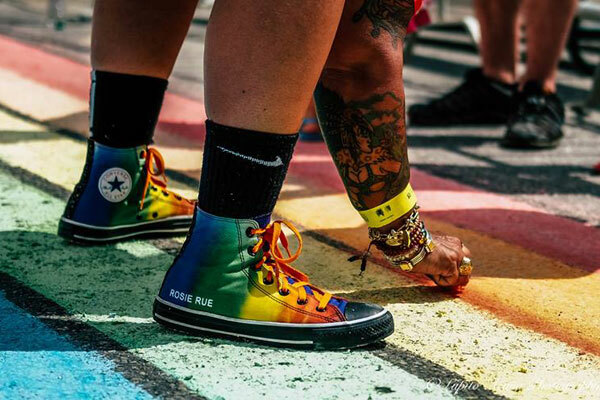 Last August, the San Antonio City Council’s Governance committee voted to approve the installation of rainbow crosswalks at the corner of North Main and East Evergreen. “We hope to have [the crosswalks] installed by the new year,” District 1 City Councilman Roberto C. Treviño told Out In SA at the time. Even with the approval of the Governance Committee, the LGBT community had to raise $30,000 to help pay for the installation of the crosswalks — $20,00 for the community’s portion of the cost plus $10,000 for upfront costs and ongoing maintenance. A deadline of December 31 was set. It wasn’t until late October when a Kickstarter campaign was started to help raise the funds. Little or no effort was made to publicize the effort and not one local LGBT organization or business held a fundraiser. Despite what seems to be great enthusiasm for the crosswalks, there is also a sizable backlash that festers behind the scenes. Some in the community have complained the cost of installing the crosswalks is too high and the money could be put to better use. The question remains whether the commitment to fund the rainbow crosswalks is there with the LGBT community and its leaders. If there is real enthusiasm, where are the dollars?